Achetez notre tissu pour habillement, haute couture et mode Toile de lin Beige 'Naturale', Made in Italy. Tissu Uni Toile de lin Beige Naturale en Lin pour Chemise, Jupe, Pantalon, Robe, Veste. 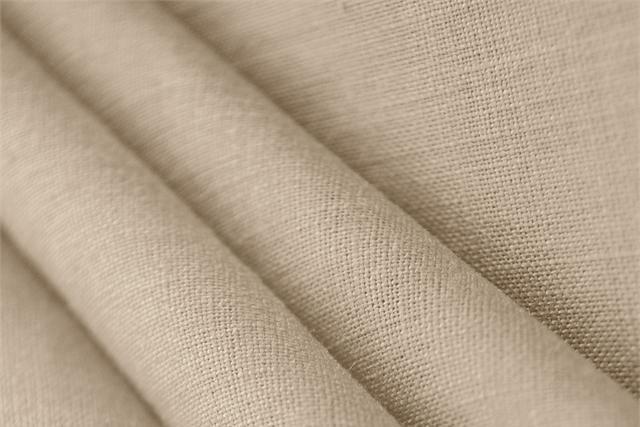 I’ve ordered 100% linen in4 colors in big quantity. This color is very nice , my order was sent the same day and arrived to me next day. Thanks!